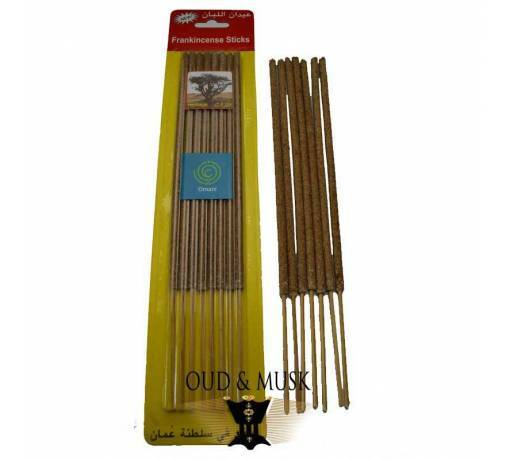 Incense sticks made with Hojari oliban resin from Oman. 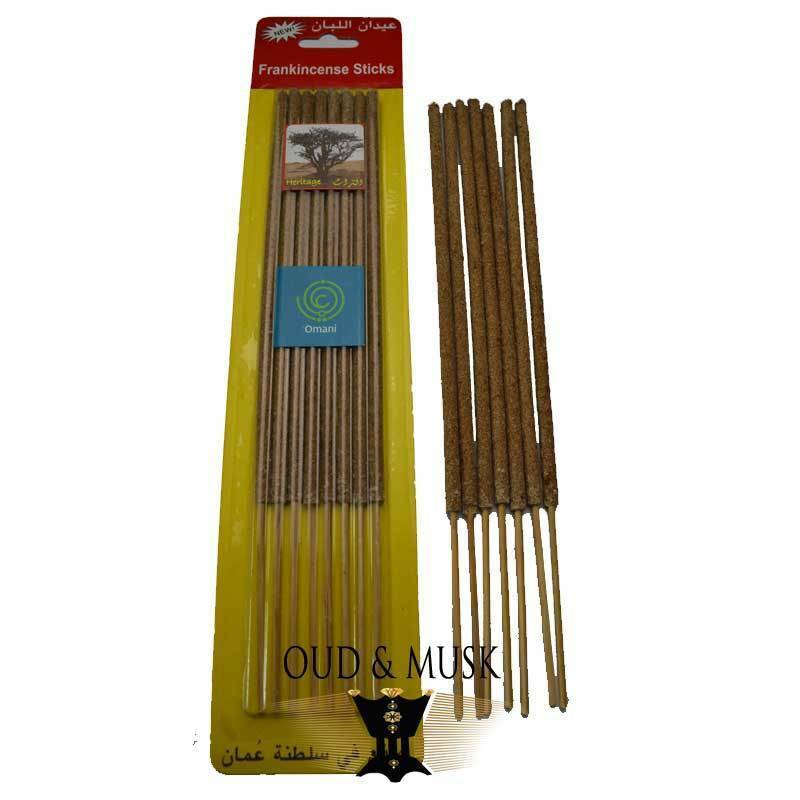 These sticks were made using hojari resin from Oman. Burning lasts about two hours and the smell is lasting. 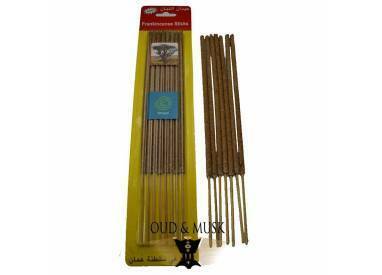 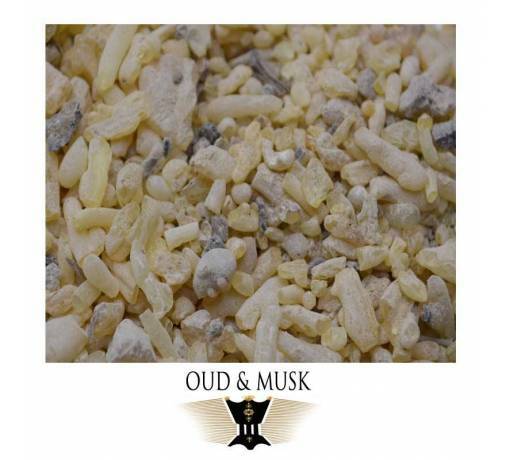 Incense sticks are an excellent alternative to oliban resin.